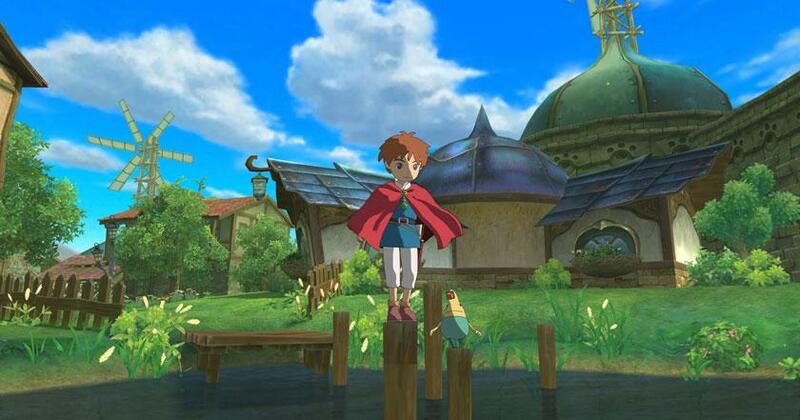 Action RPG Adventure 2017-09-15 Ni No Kuni: Wrath of the White Witch is a beautiful, anime-inspired action-adventure RPG that lets you follow the story and journey of a young boy named Oliver, who ventures into a parallel world in an attempt to save his mother. He makes some new friends along the way; friends who would help him battle the dangerous creatures he encounters. The battles in this game feels intuitive and dynamic, mainly because you can easily switch between characters and familiars and partly because of a combat system that combines real-time and turn-based mechanics.